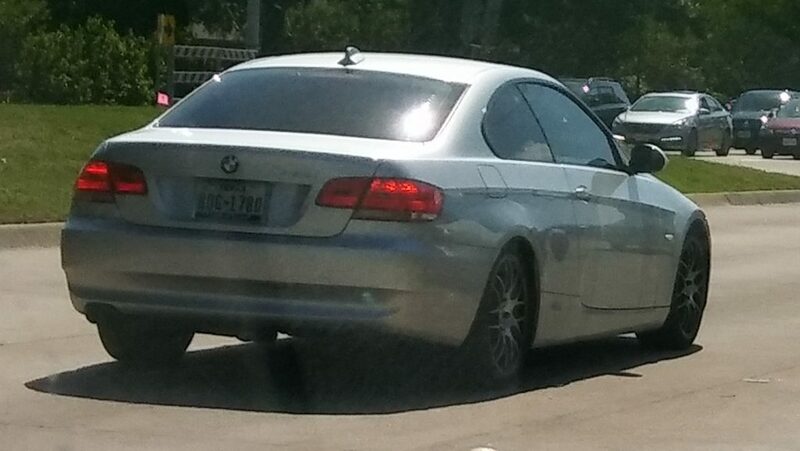 Event Description: This lunatic was speeding in HEAVY traffic, jerking and swerving in and out of lanes, cutting people off, and was even driving ON my rear bumper at one point! I mean barely INCHES from my rear bumper!!!! ← Can you report bad drivers to insurance?